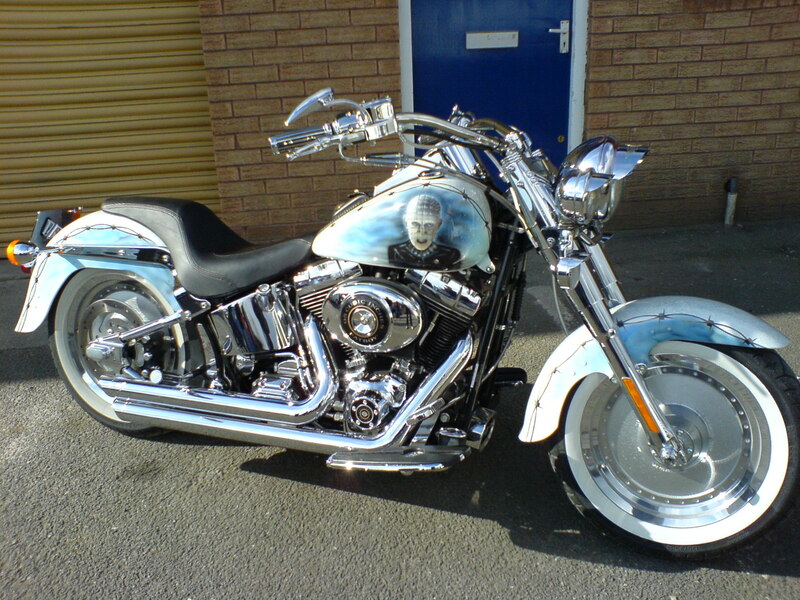 Founded in 2001, Cruiser Customizing is a one stop shop for all the motorcycles parts and accessories available at reasonable prices, with complete reviews and positive feedbacks. Ensuring a classy ride to all the Harley, Goldwing and Metric bikers with ideal gear to fit the machine, this store offers a wide selection of body parts, seats, saddlebags, suspensions, helmets, wheels and tires. You can sign up on the website to get 50 reward miles. The clearance sale is up with 33% off performance parts. You can also use the coupon code: 30SHIP to get 30% off international shipping. 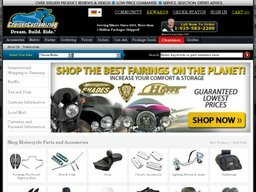 Cruiser Customizing is an online store that provides internet based parts and information for motorcycles. When making purchases or using services online you'd be surprised how many special offers and discounts are available. At Coupofy Coupons we collect them all in one place so you don't have to spend hours searching the web! Our Cruiser Customizing coupon codes can be redeemed today, simply click one you want to use and you will be taken directly to the website where you can apply the code during checkout. For non-credit card holders, they can pay via WU Pay by Western Union, PayPal and Bill Me Later. The domestic shipping (within continental US and Alaska, Hawaii, Puerto Rico) comes with two options: FedEx Home Delivery and Smartpost. Expedited option is also available depending on the product you order. FedEx Home Delivery: Takes up to 1-5 working days to deliver the product right at your residence. This option isn’t valid for Sunday-Monday delivery. FedEx SmartPost: Delivery is done from Monday to Saturday and can take up to 3-8 working days. Shipments to P.O boxes, FPO/APO addresses is not done at the moment. International shipping to Canada is done through FedEx International Economy and XPO mail. There may extra charges subject to tax, custom, and import duties. In case you are not happy with the purchase, all the unused products can be accepted for return in their original packing with all the slips attached, within 60 days from the date of processing. If you have already installed the item onto your motorcycle, it is not eligible for return in any condition. Returns are also not accepted on electrical products and other special ordered products. Shipping charges are not refundable unless, wrong shipment is done from the company’s end. Make sure to fill up the Return form that came along with your original invoice.